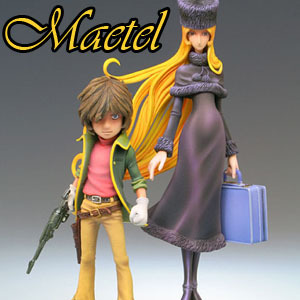 Maetel has been on my to do list for years. I remember reading Galaxy Express 999 in old Animerica magazines. But I finally bought the fabric when I knew I was going to a con with AmazonMandy as Queen Emeraldas and TheMattyShow as Captain Harlock. I am so honored they pulled out their stunning costumes to take photos with me! 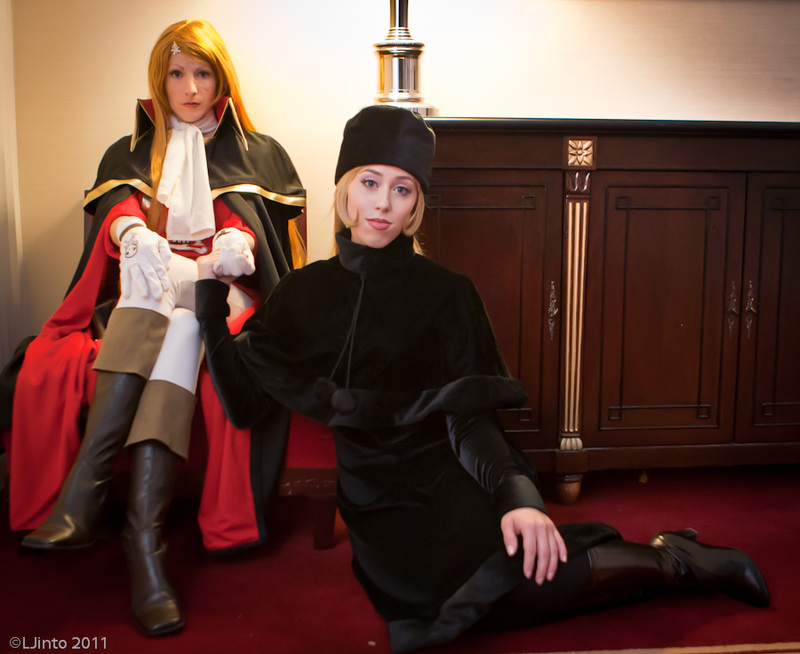 Maetel’s dress is made from stretch velvet and trimmed with black fur. The cape is made from velvet, lined, and trimmed with the same fur. I would have had this costume finished a year earlier, but the fur I picked was backordered for a month or two.